I am a lover of architecture. It is my profession and my passion. I stumbled upon the Treasure Trove of architecture in Palm Springs by accident and quickly got hooked. Palm Springs has always been a creative haven for architects and residents attracted to the unique qualities of the desert landscape and lifestyle. 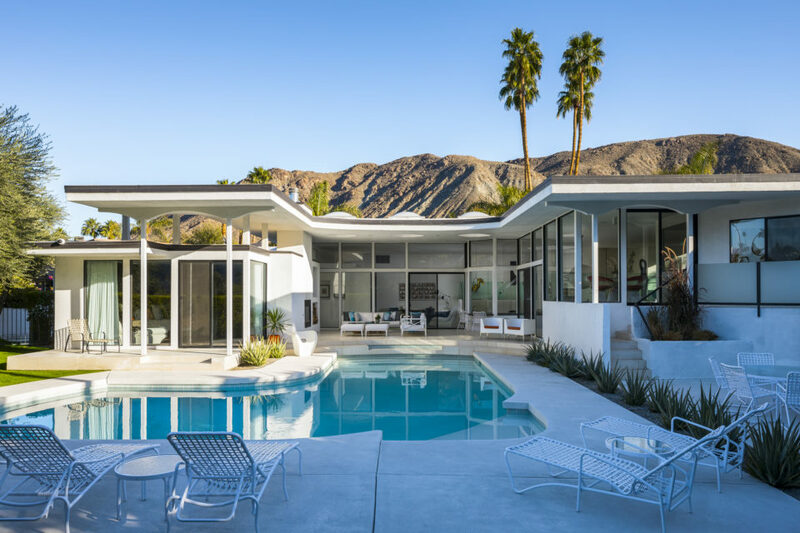 After buying, selling and restoring several properties in Palm Springs, I dove in deep and joined the Board of Modernism Week, the coveted architecture and design event that happens each October and February. 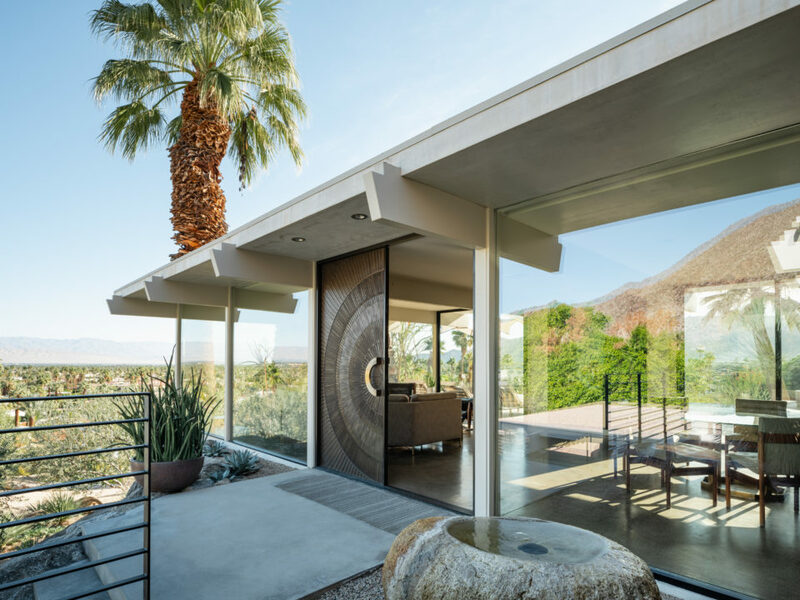 I took on the task of curating and coordinating the Modernism Week Signature Home Tour, a self-driven home tour that takes visitors inside a myriad of the most iconic architectural homes in Palm Springs by some of the areas most noted architects. 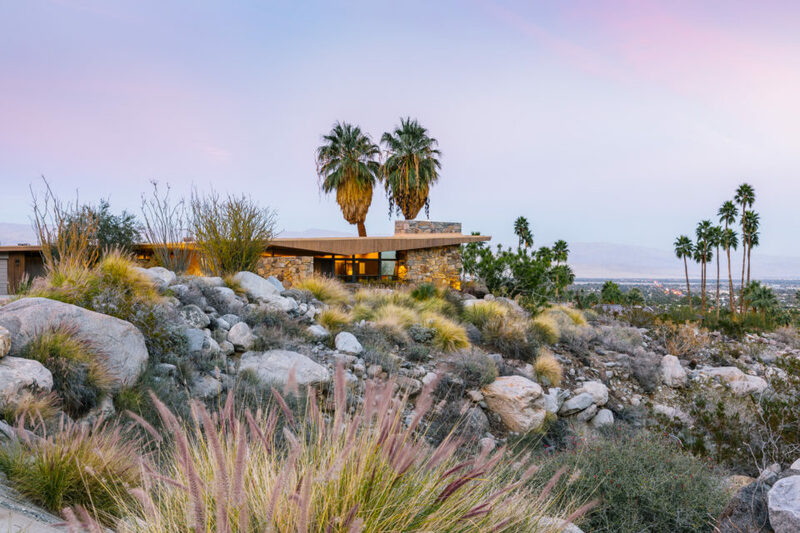 Each year my challenge is to find a collection of fabulous homes that are notable for their architecture, interiors, gardens and grounds, homes that epitomize Palm Springs and identify what makes it special. 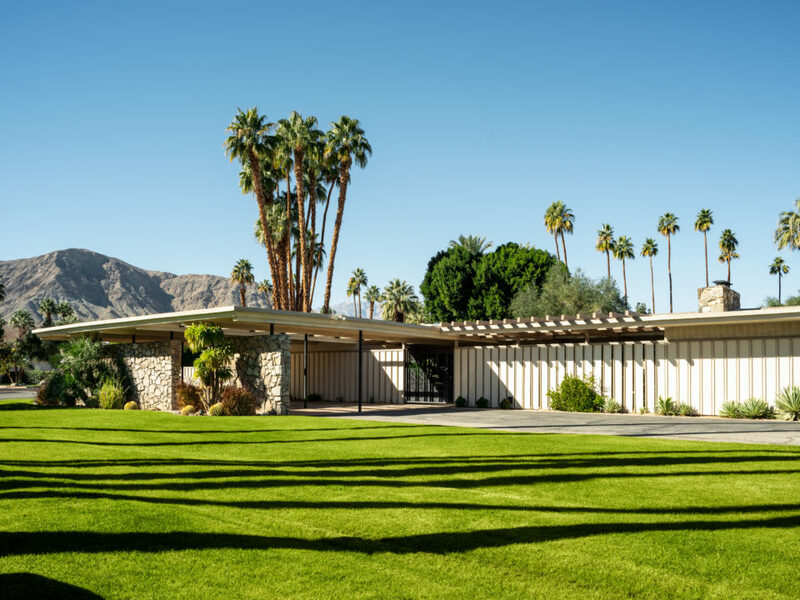 The self-driven tour explores a variety of neighborhoods and architectural styles—from vintage Midcentury Modern to Desert Contemporary and “New-Century” Modern. All homes are carefully chosen to appeal to the Modernist and capture the unique and diverse expression of architecture and lifestyle this desert oasis affords. 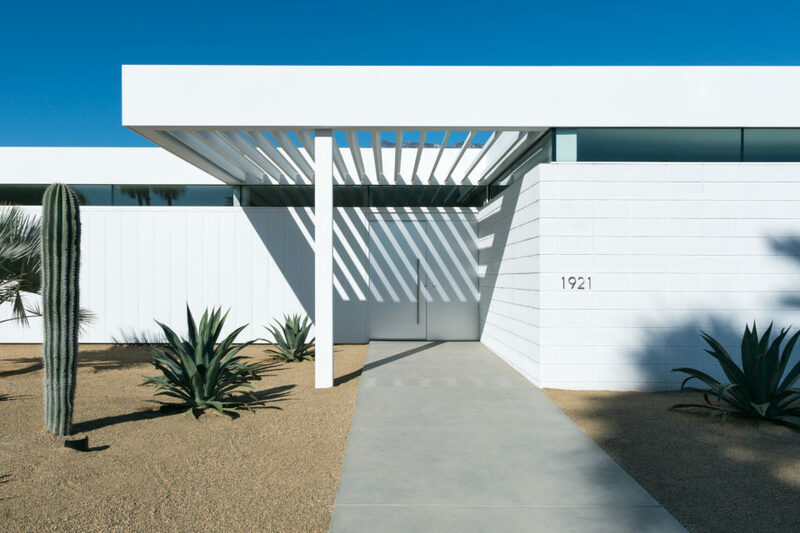 Tickets are still available for the February 24th Modernism Week Signature Home Tour and can be purchased here for the morning tour and here for the afternoon tour. The tour will feature homes by noted architects Richard Neutra, E. Stewart Williams, Hugh Kaptur, Jim Schmidt, as well as a high-style contemporary prefab by Jim Jennings, and a vintage by William Cody in Thunderbird North. While exact homes on the tour are not revealed until tour day, this year is a dazzling collection that will not disappoint. Pictured are a few sneak previews, as well as homes from previous tours, which have included homes by E. Stewart Williams, William Cody, William Krisel, Hal Levitt, Meiselman, Donald Wexler, Hugh Kaptur, Stan Sackley, Jim Jennings, James McNaughton, Lance O’Donnell, Lawrence Lapham, Harry Kelso, Richard Neutra, Dean Davidson, Albert Frey, Sean Lockyer, and more. Williams was an architect of many important buildings in Palm Springs, including the Santa Fe Savings Bank Building which currently houses the Palm Springs Architecture and Design Museum. This quintessential home in the Deepwell area of Palm Springs, never before on tour, was designed by Williams, with interiors by designer Arthur Elrod. This “small masterpiece,” incorporates innovative fortress-like engineering, usually applied to Williams’ commercial designs. The home has since been sensitively renovated by the current owner. A vintage treasure from 1958 by Architect William F. Cody, on one of the area’s earliest golf resort communities, Thunderbird North, in Rancho Mirage. The home features a stunning collection of vintage furniture and décor. The current owner purchased the house in 2000, and to this day, it remains close to the original design. There are only a few remaining tickets for our February 24th tours, so make sure to sign-up for the morning tour or afternoon tour today to see all these stunning homes! Ticket purchases benefit Modernism Week, a California 501 (c)(3) non-profit and charitable organization which supports local and state preservation organizations and neighborhood groups, as well as provides scholarships to local students pursuing college educations in the fields of architecture and design.